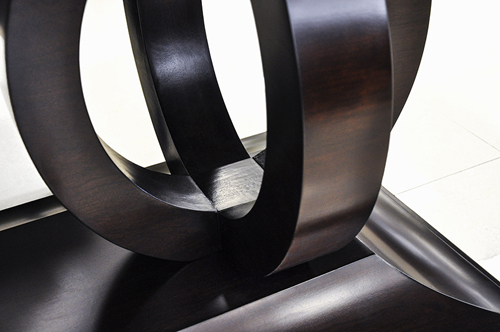 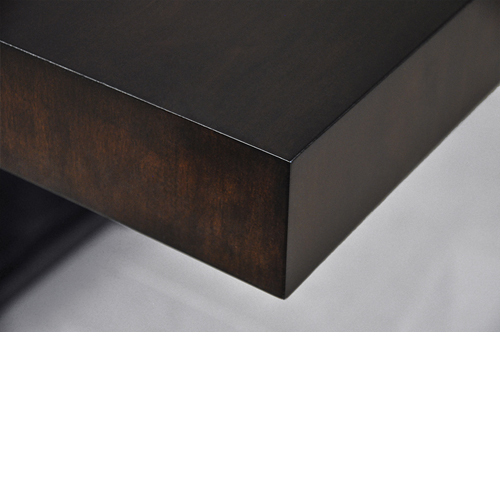 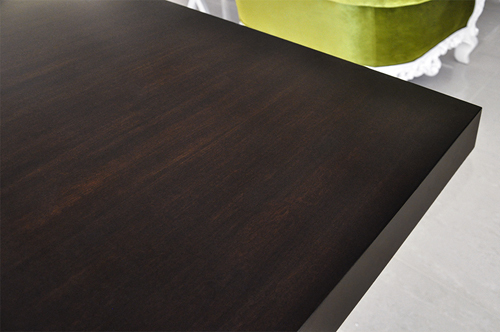 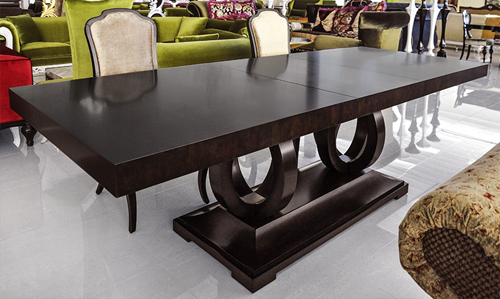 - Solid Wood Dining Table. 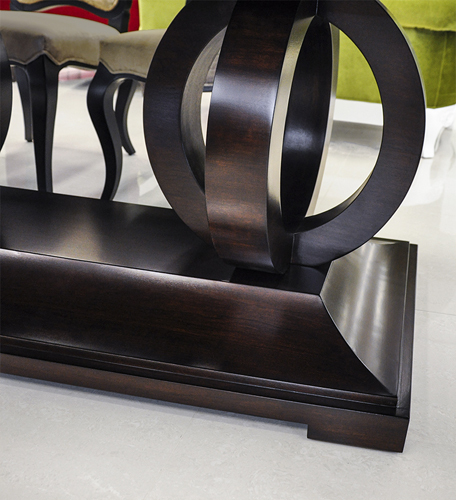 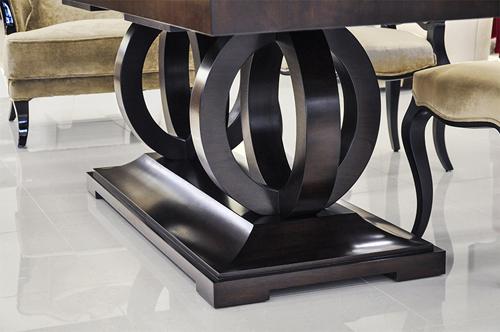 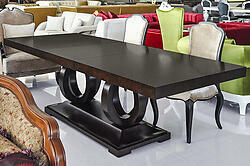 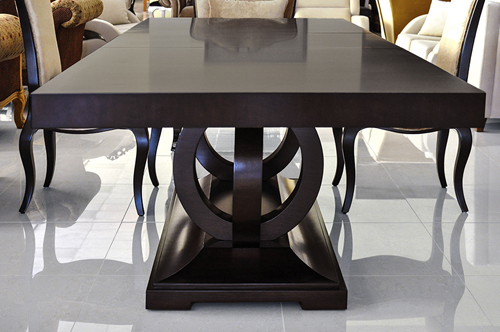 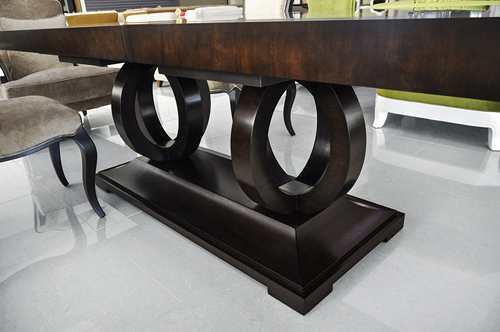 - Contemporary Italian Style Large Dining Table. 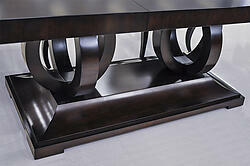 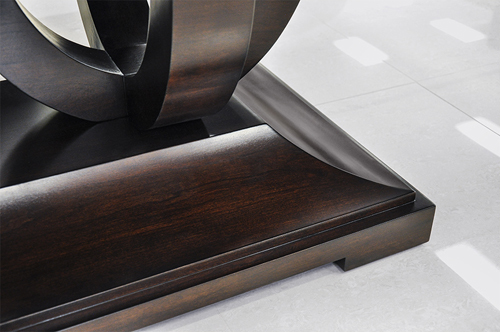 - Dimensions: L78.7" +23.6" x W39.3" x H30"